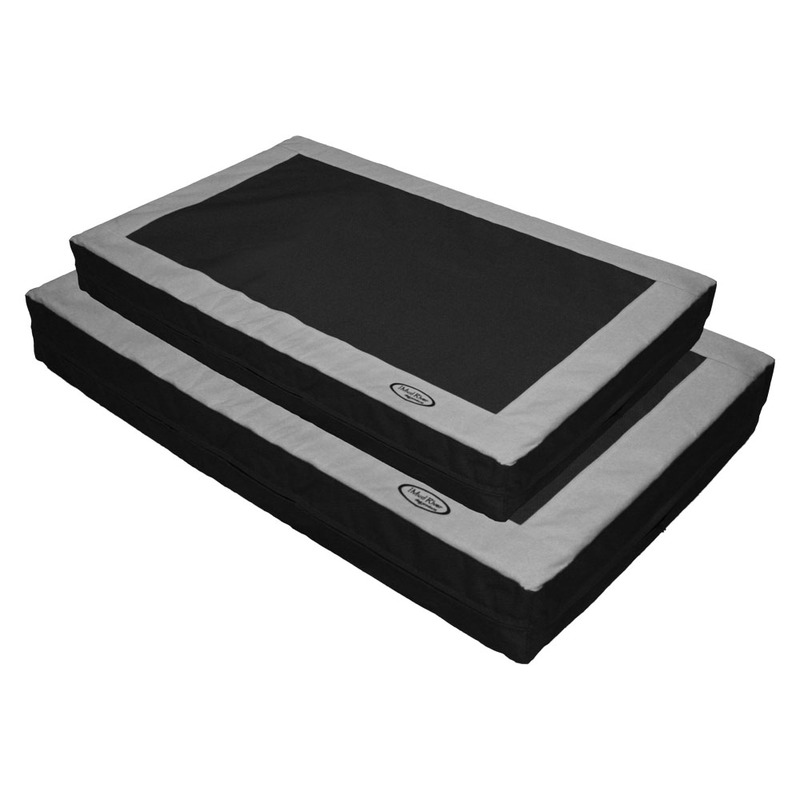 Help keep your dog comfortable with our Dog Bed with Memory Foam by Mud River Dog Products. Constructed with orange ot grey nylon edges and a brown or black fleece center, canvas bottom and memory foam interior for orthopedic benefits. Provides additional support and comfort for the dog's muscles and joints along with better weight distribution when your dog is at rest.